On Tuesday morning, a car being driven without a number plate led Rhode Island Police on a high speed chase. The driver of the car reportedly refused to halt after a police officer attempted to stop the traffic. During the chase, the driver lost control and crashed into the front gate of the Delicate singer’s beachfront house. The driver, who’s been identified as Shykeim Edwin Lewis is 19, attempted to flee the police, but was later caught and charged with reckless driving and receiving stolen goods, among many others. When fan account Swiftuation shared the news about the accident, the 29-year-old songstress took to the comment section on Instagram to respond. 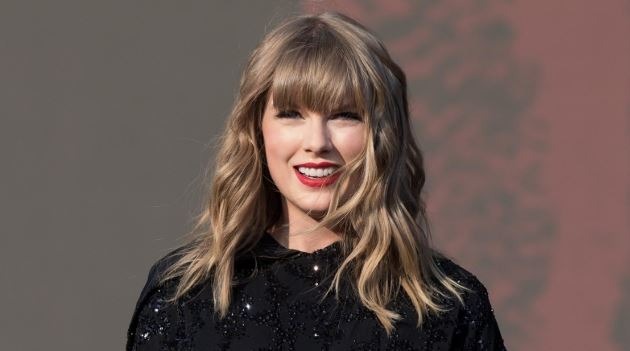 Her comment read, “Nothing good starts in a getaway car,” referring to both the incident and lyrics to her 2017 hit song Getaway Car. Luckily for Taylor she wasn’t home at the time of the accident. The singer and actress is currently in London shooting the movie adaptation of hit musical Cats.